Special room A is an open healing space where light from two directions pours into the whole room. 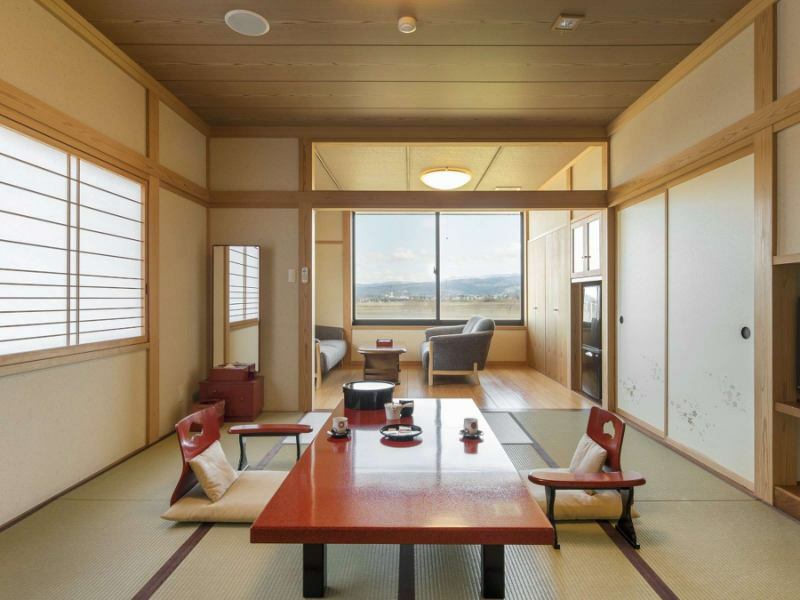 When opening the door there is space of Japanese, Japanese style room with Japanese cypress and western style room in bedroom are available. In the morning when I was able to refresh mentally and physically, I felt like I wanted to take a walk to Samegao Castle Ruins when I woke up! ※ The price includes consumption tax and service charge. ※ The day before the holiday fee will be 1 person, the weekday charge will be increased by 2,160 yen. ※ For children of elementary school we will prepare cuisine for children. ※ If you wish to eat the same meal as an adult, it will be an adult fee. 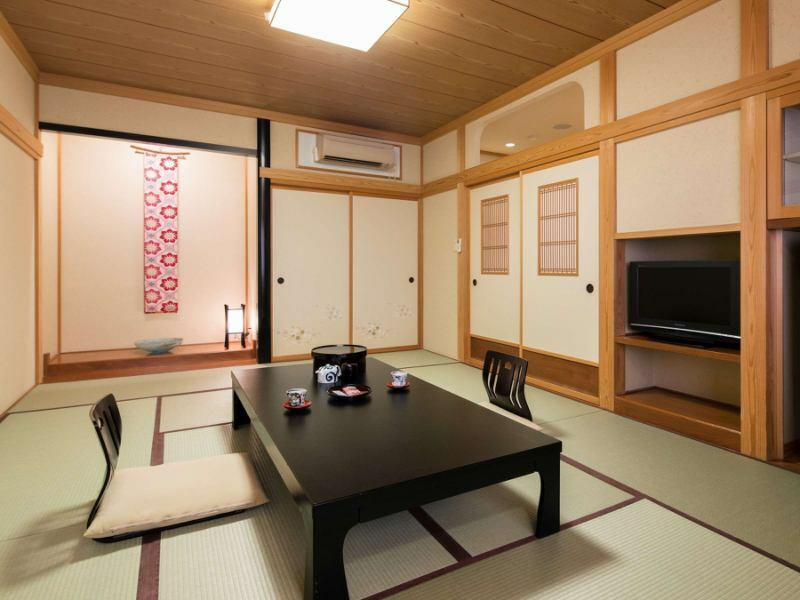 The Japanese-style room in the special room B is a restful space. Warm hearted Japanese space, a hiding place that makes me feel nostalgic. 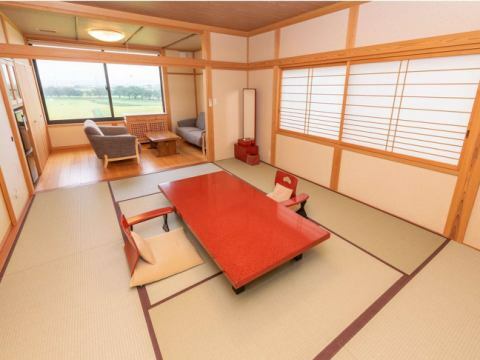 Kagetora no Yu comes with a private bath as well.Please spend a relaxing time by yourself. 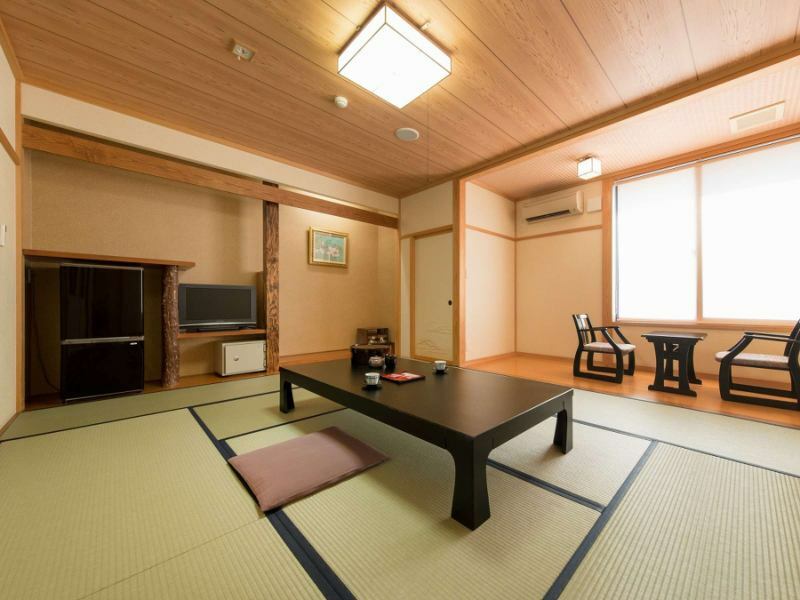 The general rooms here are prepared with rooms with pure Japanese style with wood scents. You will use the first floor public bath in the bath. All the accommodation rooms are on the second floor.There is no accommodation room on the first floor. There is a chair stair climbing machine (for one person). Massage (charged) Tenants are available in the facility.We can not accept treatment in the room. Tabi for the inside of the facility is prepared in the room. No preparation of slippers in your room. If you would like slippers, please contact the front desk. There is no basic yukata for children and young children.Please bring pajamas etc.